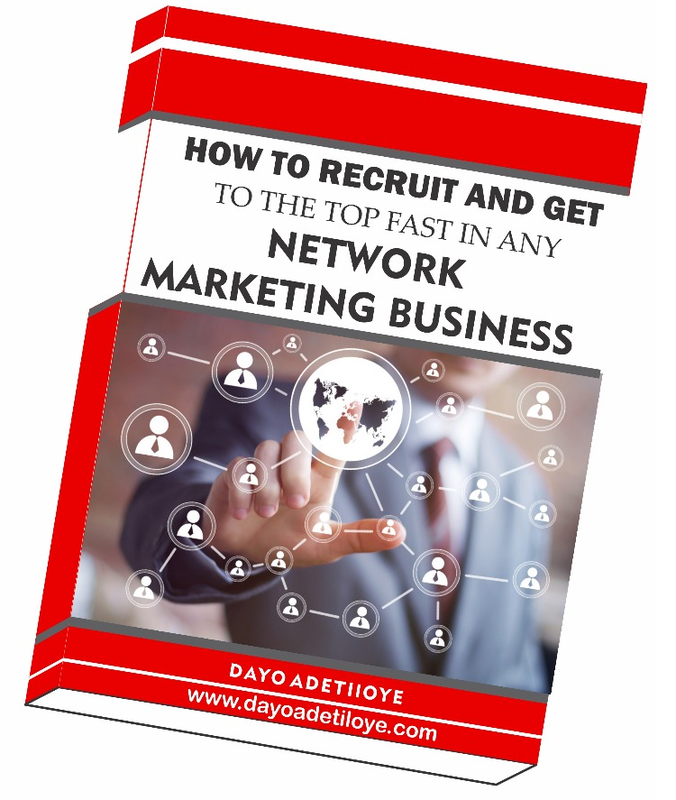 Important Notice: Don’t call Dayo Adetiloye Businesss Hub for this application because we a not the one giving it out. We are just sharing the information with you. Go to the NGOs and ask them questions. If you call us, you will hear that we are as novice as you are. The World Bank has taken a step to promote the Nigerian economy through the banking sector as it seeks to empower grassroots businesses through microfinance banking system. The project, which is called “bottom-up” project, will involve the release of over N10 billion grants to start up modern microfinance banks that will in turn, empower billions of grassroots businesses courtesy the World Bank. Development Bank of Nigeria (DBN) will oversee transfer of the grant from the World Bank to the micro finance banks while the Social Exchange will be in charge of registration of the model microfinance banks. The project, an initiative from World Bank, is channeled towards eradicating poverty and seeks to achieve this by creating modern microfinance banks in the grassroots. This was made public in training on microfinance bank management for bank chairmen, directors and other stakeholders organized by the Kingdom Wealth Multipurpose Cooperative Society for the South -West region in Lagos. Speaking at the event, Dr. Mike Alatise, the South-West Regional Coordinator of Kingdom Wealth Multi-purpose Cooperative Society, said the World Bank has set aside N10billion per bank to empower small-scale businesses with the modern microfinance banks, which in turn will deal directly with the business owners. “Any model microfinance bank that wants to get involved in the grant disbursement must have a minimum of 1000 members with their genuine business proposals without which such bank would be denied registration and entitlement for the World Bank grant,” Akpan stressed. Our team of experts in affiliation with Development Bank of Nigeria have been able to reach an agreement to provide grants to the teeming Nigerian youth (age bracket 16-60 years). This grant is open to Nigerians without gender-biased and will be duly monitored to achieve its main aim of empowering youth in their various entrepreneurial pursuit. The main focus of this grant is towards agriculture; most importantly, while other fields of life are duly welcome. Please note that the grants given will be meticulously monitored to ensure that the funds are used judiciously. 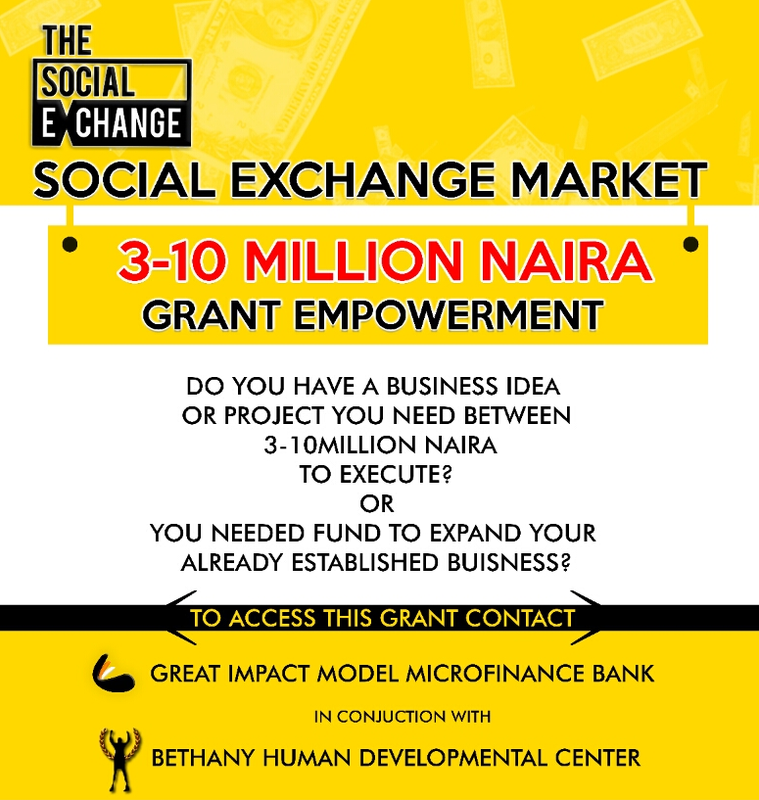 The Social Exchange Market Empowerment is open to all citizens of Nigeria that do business within the borders of Nigeria. 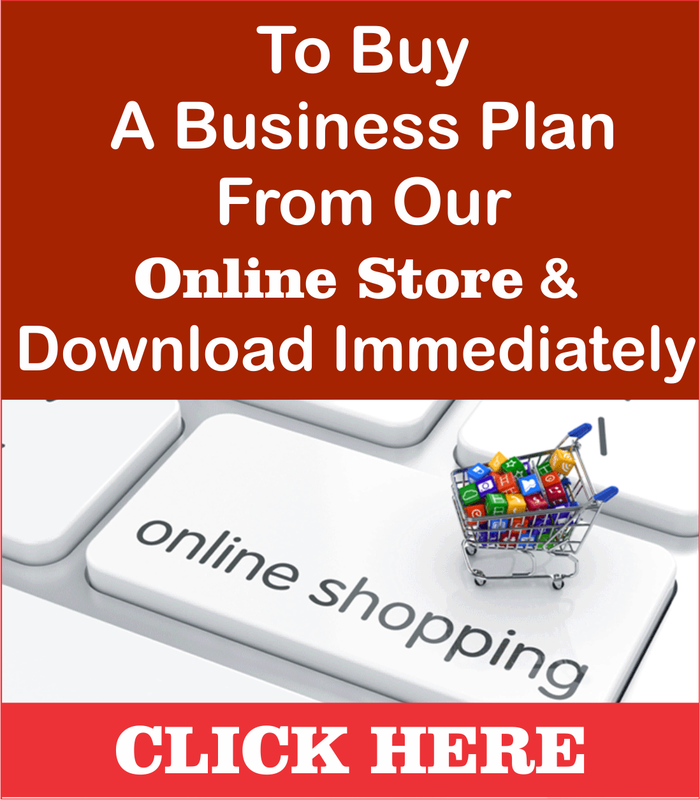 Applicants must also have a feasible business or project to put forward. However, preference would be given to agro-allied businesses as it is the main focus of this empowerment programme. This does not hinder other non-agro-based businesses from applying. Each of the 3 NGO’s Cordinating this project will empower 10 million Nigerians, and by cumulative effect, 50 million Nigerians will be employed. The grants flow from World Charity Box, then to Social Exchange Market, to DBN, then to Model Microfinance Banks, and finally to applicants of the financial aid. Such an employment chain is said to generate wealth for individuals and as well add to national GDP. 5, Skill and talent driven market. The age range is between sixteen (16) and sixty five (65).” Educational qualifications are not relevant. It is the businesses of the people in a particular location that change the economy of that area. To change Nigeria economically, more businesses must be enlisted under this nation. In order to partake in this on-going grant program, here are Step by Step approach to it. Look for like-minded people of the same business/investment or with different business/investment in that community, town or city. Approach Bethany Human Development Center for membership Registration indicating details of your location and your group intention. 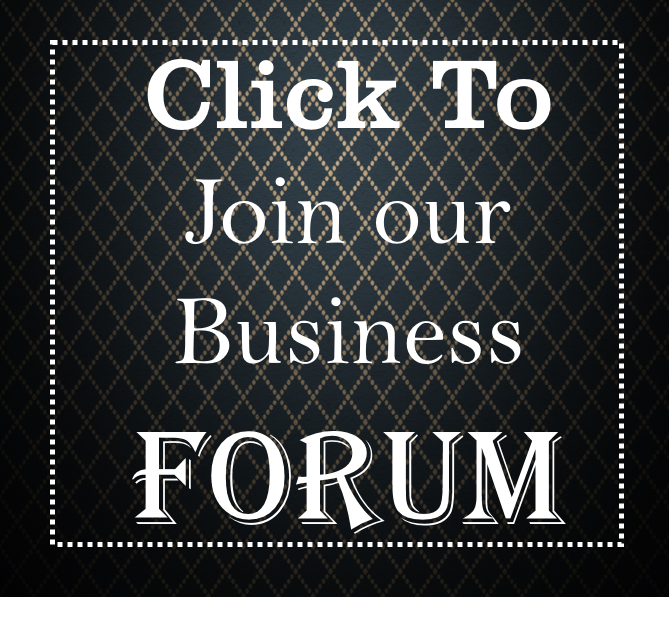 Mobilize minimum of 1000 business/investment within the reach of your group in that community, town or city. Grant is released by Social Exchange Market for each project enlisted in that community, town or city under the group. Each business/investment will be subjected to a standard follow up for proper implementation by Development Bank Of Nigeria, Social Exchange Market and Bethany Human Development Center. 20 Steps to Prepare, Apply and Win the 2019 Tony Elumelu Foundation $5000 Grant and Other Grants in Africa. Note that this is the first time they will do this package. I have decided to try it out. And I will tell the people around me about it. Address: office or home address..
Project/business: Any legal project ranging from agriculture: oil plantation, cassava plantation, large scale vegetables farming, aquaculture, Animal husbandry, feed mill, food processing & packaging, Industrial fashion design, Furniture & carpentry, blocks & ring industry, concrete electricity production, private school, water production industry, Industrial bag production industry, gaari industry, pupuru/ cassava flour industry & so on. Amount needed should not be less #3m & not be more Dan #10m. Development Bank of Nigeria (DBN) has been alerted of a fraudulent multi-purpose scheme that erroneously indicates that the World Bank is giving out grants to individuals to do business in Nigeria through DBN. DBN wishes to inform the general public that it is not involved in this fraudulent scheme and will not be responsible for any loss or damage resulting from this fraudulent scheme. DBN only disburses loans to MSMEs through Participating Financial Institutions (PFIs). To access a DBN Loan, please speak to your Bank. The World Bank’s attention has been drawn to a fraudulent multi-purpose, co-operative scheme being advertised in some local communities within Nigeria. 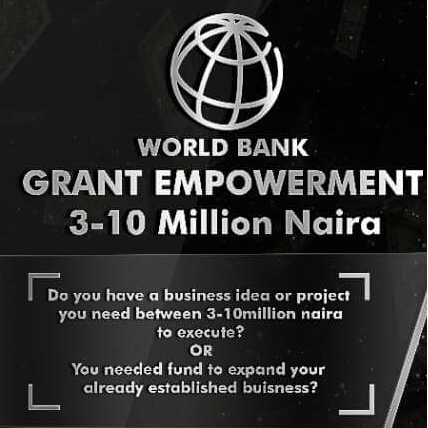 Several correspondences targeting innocent citizens are being circulated falsely claiming that the World Bank is giving out money to individuals to do business and demanding processing fees of N1000 from prospective awardees. The World Bank therefore advises the general public to verify any information regarding World Bank-assisted programs offered by the Bank at the following website: http://projects.worldbank.org/. The World Bank will not be held responsible for any refunds of fees solicited by fraudsters purporting to act on its behalf. 2018 Live Seminar Audio, Video And eBook Material on Applying for grant opportunities, starting profitable online business, Network marketing success and business structuring. You get all when you make payment. Click the link below to buy from online and download immediately. Click below to read more about the content and buy manually. Watch this Video Below to apply for correct Grants opportunities in Africa , this world bank grant look like it is fake as i personally have apply for close to one year now and i have not seen anything and with the world bank disclaimer some people are still defending it that it is real. Most Grants are competition, nobody will seat down somewhere and be giving you money. when you watch the video, ensure that you subscribe to my YouTube Channel for more information like this. We are expecting feedback from the first batch of the application to know if the application is real or not. Good day please I am so much interested in World bank loan, I want establish a medical and diagnostic center in a virgin and fertile city. I need the grant of lian to start up. Please how can I go about it? …..but my problem is why will DBN and World bank do a disclaimer on this program when the grant is supposed to come through these financial institutions? Time will expose the whole thing. 3 major NGOs are involved, is there aNY other NGO included? because I registered through an NGO called sunshine city foundation, and they have invited us for the seminar. which is scheduled to be on Saturday 14th of April 2018.
i want to know the three major NGOs in the grass root world bank grant 2018. My people, please do not be deceived. This grant is not real. Some state directors are now afraid and already making plans to return some peoples money especially those ones monitoring them closely. It is not real. Ask them where the fund is coming from, they wont tell you. Some would tell you social excahnge market; with no further details. At first, they were claiming world bank and Development Bank of Nigeria were involved but both organisations have disclaimed it. Now, they only mention social exchange market with no details of what or who social exchange market is all about. CORRUPTION EVERYWHERE, it is unfortunate. I suspect they are trying to share the accummulated fund they got from innocent few among themselves and just few applicants just to uphold their claims. A particular State Director has not been seen in town for almost 2 months now avoiding people. Corruption is corruption. My people, please, dont be decieved! This whole thing is just tiring, if this grant is real as claimed by the cooperative society while then is it generating so much controversy as regards its genuineness. And as a matter of fact, the directors ought to have been trained and funded before calling for applications from beneficiaries. This would have given more credibility to the purported grant. could u pls give us d names of d 3 NGOs that are authorised to handle d 3 to 10million naira grant from social exchange market as information heard it that more NGOs have been registered in respect of this grant matter. I learnt they have started to pay some who already apply for the loan, can’t the entire payment started once? Thank you Dayo for the rich content on your page. I got know about this grant about a month ago. 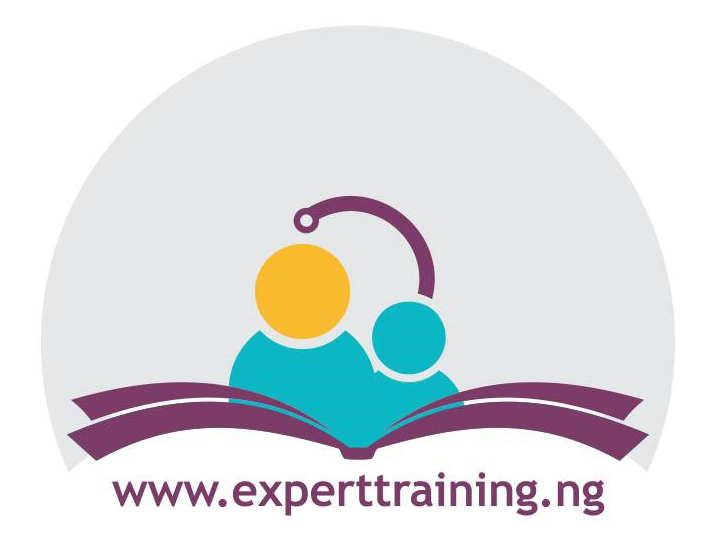 Please i want to know if you have a training team here in Port harcourt? if yes where is it located and how do i access it. secondly, if we apply now for the grant now any hopes of getting it as payments commences? Please how do i apply? Good evening please in my state Akwa Ibom, they told us to pay #25000 that first time and we paid and now this is the next massage I have gotten again, how is the true (Finally! WEALTHFIELD just received ur APPLICATION form for GRANT. 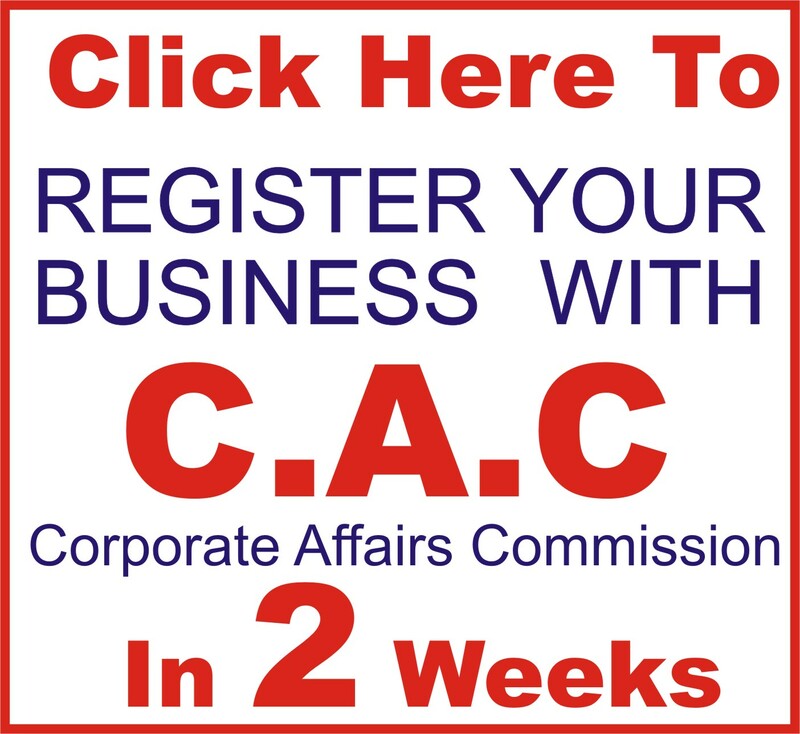 For us to COMPLETE ur registration, u ve to pay #2500 for training & Certificate. The SEMINAR is on the 17/05/18. TIME:10am Venue: St Joseph Parish, Afaha-Oku, Ikpa Road Uyo. Pay into our FCMB Acct: Wealthfield MPCS Ltd, A/C NO: 4921103012. Pls Note; If U don’t pay & attend the seminar, U’ll be removed for more serious grant beneficiaries. 080-3571-0680). The rate of corruption and corrupt minds in Nigeria is alarming. And they have smart phones and MB but cant use it for things concerning them. Why cant u Google and find out world bank telefone number and call and confirm this investment. U think that world bank dont have a phone number ? I cant find it for bc most nigerian only want food on the table without working for it. Good evening, I live in Ajah,Lagos.I was called for an interview tomorrow and to pay the sum of N1,500.My questions is will this materialize at last or is is not exploitative. Thanks and God bless you. if the people did not pay this money the Sand of the earth will kill them. .if not they will eat their own flesh drink their own blood……. Please my people try to informed other youth that they should stop paying money to those director & vulumtias and stop feeling inform for other people, they should pay the one people have submitted and pay for ,I have inform more than 100 people, who haven’t paid or feel any form in my state, so please try and tell others to stop for now ,let see result first. goodluck u dey vex seriously…,! take am easy, the Lord is on HIs throne…..! Yes am very angry since 3 months now no reply people have paid a lot of money,if they don’t pay this money, they will see God in action. OH Nigeria its now the government that is playing 419. 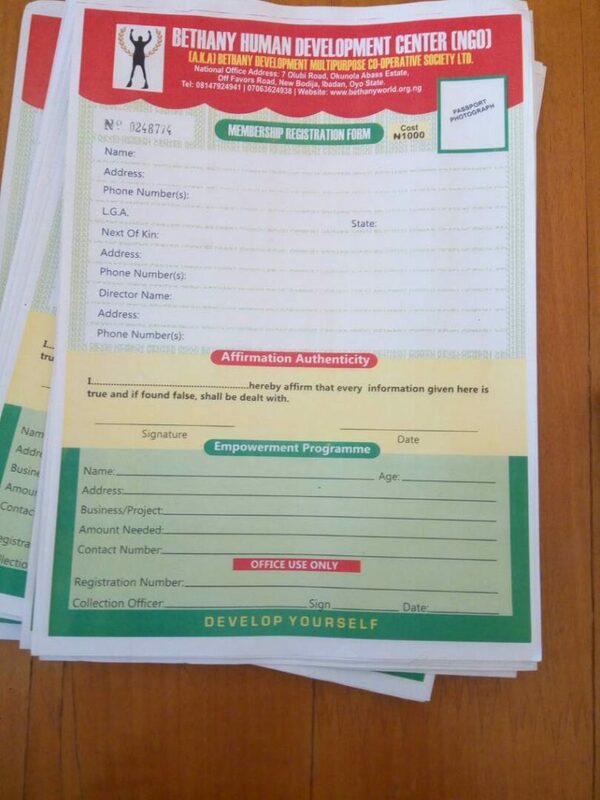 Please trust me when I say these empowerment is fake thou I fill the form but no assurance. Just my fate. for me i will not advice any jobless youth that has the money to register not to because if turns out to be real that will be calamity, after all the DEVELOPMENT BANK OF NIGERIA has never be sincere in disbursing the grants made for improving the livelihood of Nigerians proper rather they share it among the same rich and corrupt leaders who will go and put sign post in an empt land and call it farm and this same department will release grants made for poor and creative Nigerias to the Rich, they have know moral right to disclaims the grant because if i am a donor i will never pass my donor through them i will rather look for a way of making it get to the needy . Mr Adetiloye, I have read through the provisions but I all I saw was provision of grant #3m -# 10m but I didn’t see the modalities of repayment, when and how repayment start after the grant and the interest rate applied on grant. Can explain this? If the money is real and the leader or kingdom wealth empowerment management eat that money, they will sleep and never woke up the gods of the land of Nigeria will give them problem, the Sand of the earth will continued to fire them ,will are in June everyday story. Will are still waiting till this month ending. Nation Builders CM Network [ NGO]. Please kindly give us the update, concerning this urgent issue. There is a 2weeks grace for those that still want to register for the grant. When will the second batcth be ready?I want this grant. I have fill a form with divineworld micro finance bank, but he has not collected anything(money) for the form that he will remove payment of the form when the said grant is given, the question is when are we getting the money? Which state is that uduak ime ,that is good ,but soon they will disburse the money, this July, 15 by God grace. Goodluck orohtayesure how sure are you about the disbursement date? You contact me on 08100714432 mean while I have a sustainable business opportunities if you care to know more. Yes is 15 of July, disbursement day everybody get ready sanjo I have your number with me now ,I will informed you . I got a text from Shining Rock/Shachuks Micro Finance Bank to come for verification and come along with N2500 and Bank details. 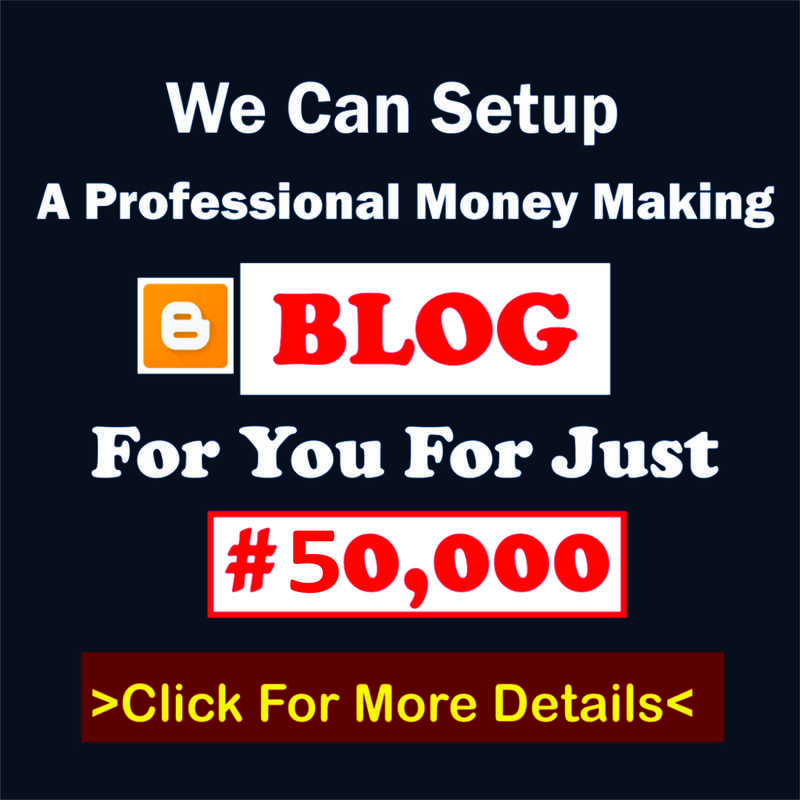 We have already paid N1500 when we submitted the form. It seems to be a fraud. I don’t even have money to pay them again. Pls can some verify whether they are real? Gideonite, I think you should look for a way to pay it up and attend the seminar. I’m also waiting for such msg, cos sake thing my friend received and she done with her interview, she has been givea ID card and the business proposal. Risking 3.5k or 4.5k is not really a bad idea. What if it later turn out to be true? I’m really praying it work sha. Pls can someone still get the form? Please will the disbursement comes up this month of JUly? Pls state d three major NGO and d approved microfinance bank. Mr Goodluck O, any news about the disbursement that is slated for today 16th as u said? the First bacth have been call for there cerificate in Lagos today. Let no one deceive you. Disbursement have not started yet. They are trying to merge the microfinance banks with the four Nigerian banks giving by the social exchange. And this will take sometime. The story story concerning this so called grant is just too much. Our system is too paralytic, which is why our so called government is very bereft of ideas and totally confused of how to help the masses. From world bank to IDB to DBN to Social Exchange Market. God is watching them. Let them continue to expect money while the scammers intelligently exploit them of their little kobos. Many of the applicants have been contacted via their phone numbers to submit their account details. Let’s just be optimistic. I want to know exactly date will collect this money, am seek and tired of going seminar habaa? Hope u people are not deceiving us? I had that EFCC closed down the social exchange office, abeg my people, how true is this. My people any good news? God help us ….. Please when will this grant be paid to beneficiaries in various states. We are still hoping positively. Dayo I thank you for the way you reply people. How true or real is this? Let’s simply be hopeful and prayerful. I heard that is on 16th again i hope!